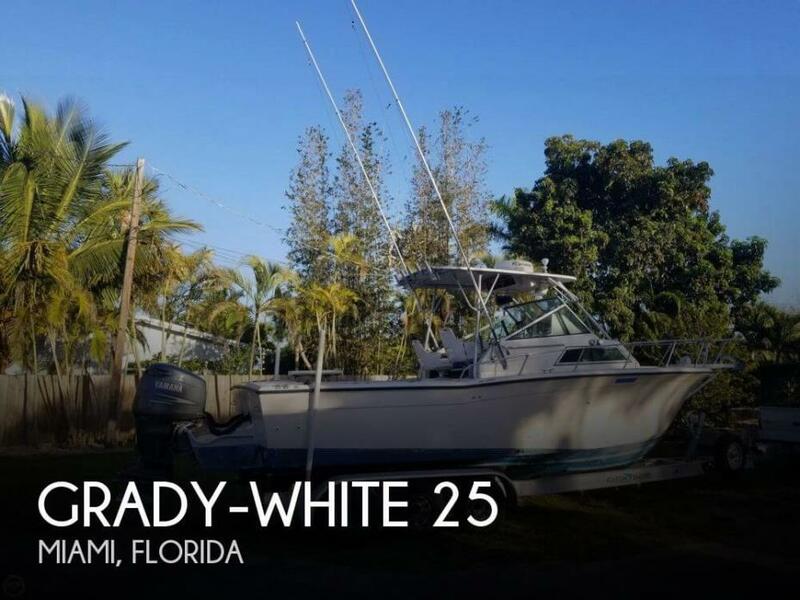 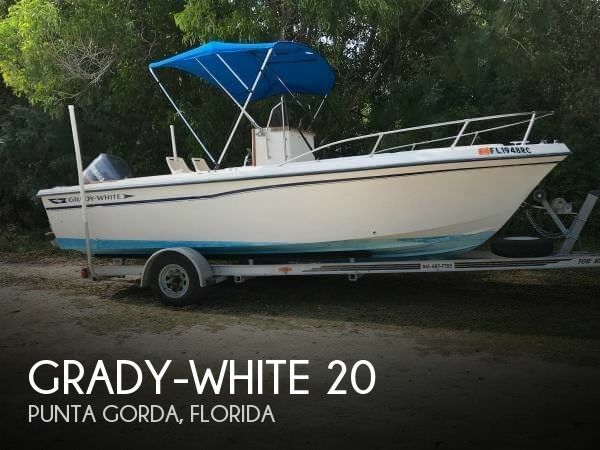 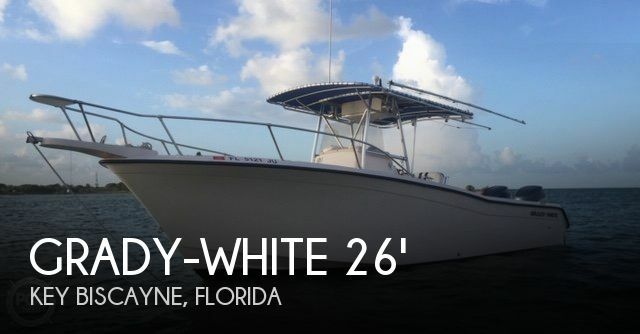 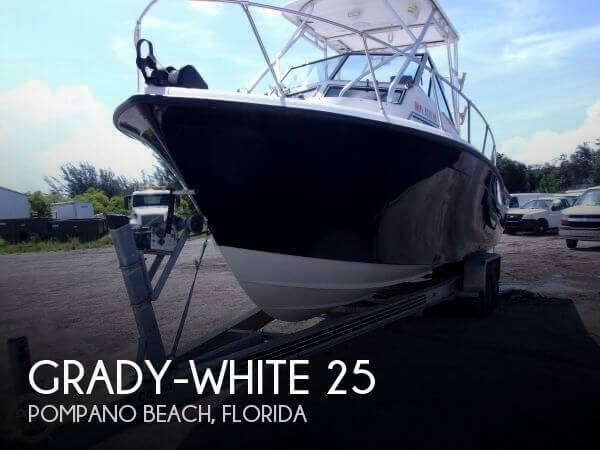 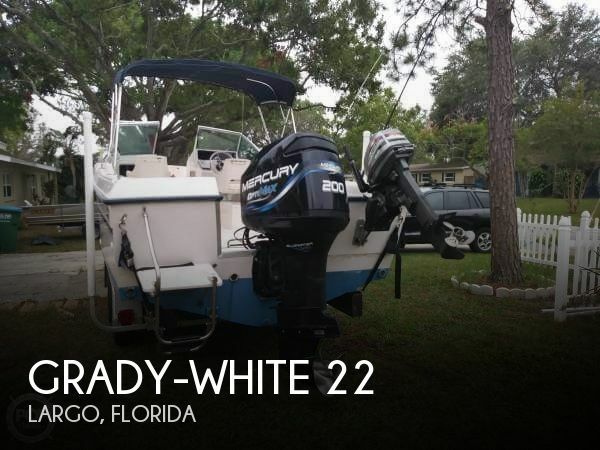 Stock #175116 Professionally Serviced Serious Fishing Machine with lots of cockpit area She's been built for comfort and performance If you are in the market for a center console, look no further than this 1996 Grady-White 24, priced right at $31,200 (offers encouraged). 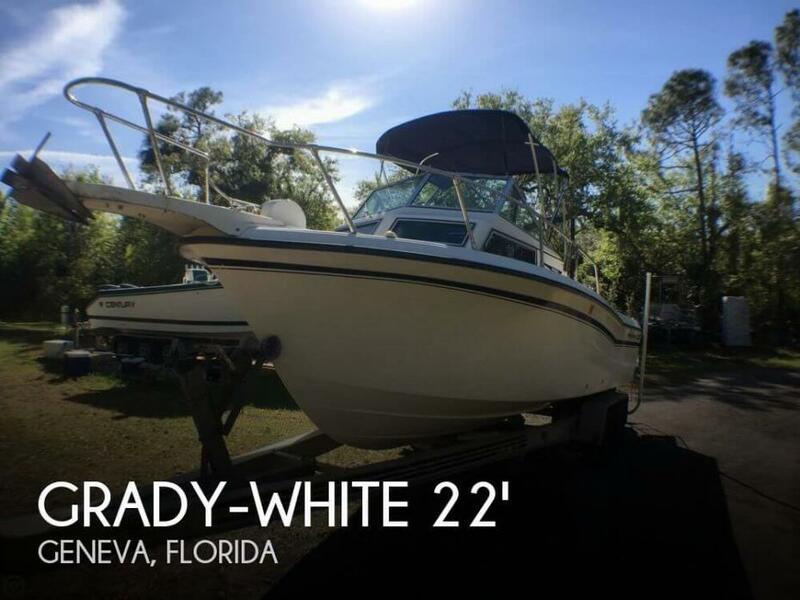 This boat is located in Tampa, Florida. 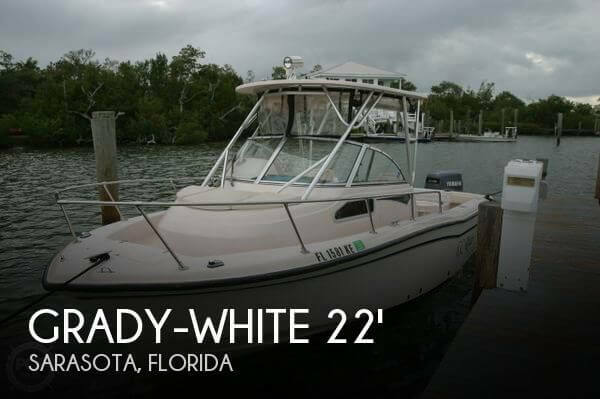 She is also equipped with twin Evinrude engines that have 500 hours. 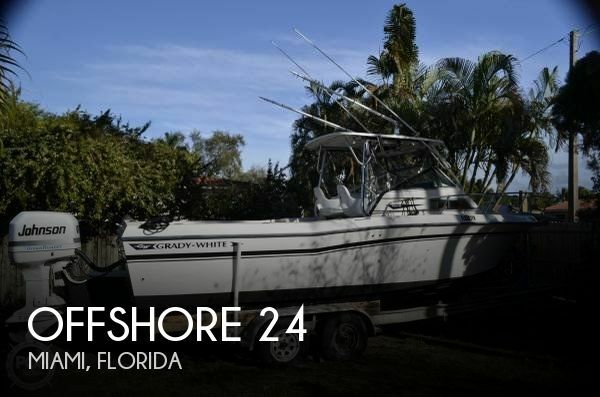 Stock #176228 A fishing machine! 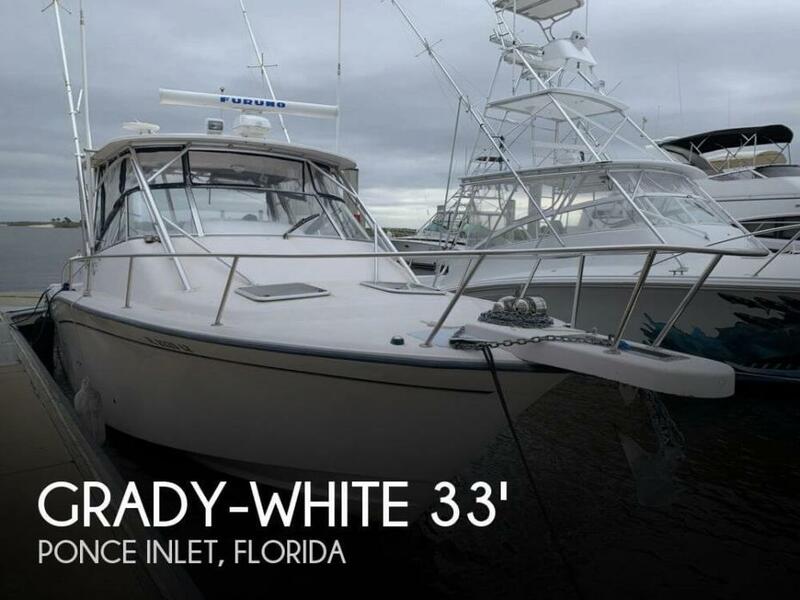 Immaculate inside and out! 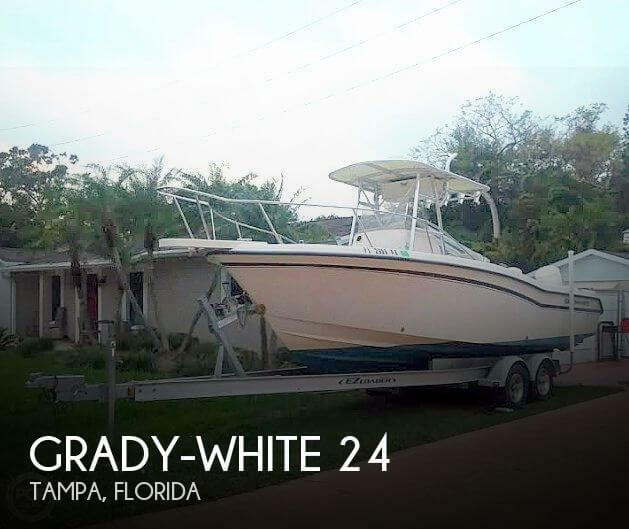 This Grady is loaded and ready to hit the water today! 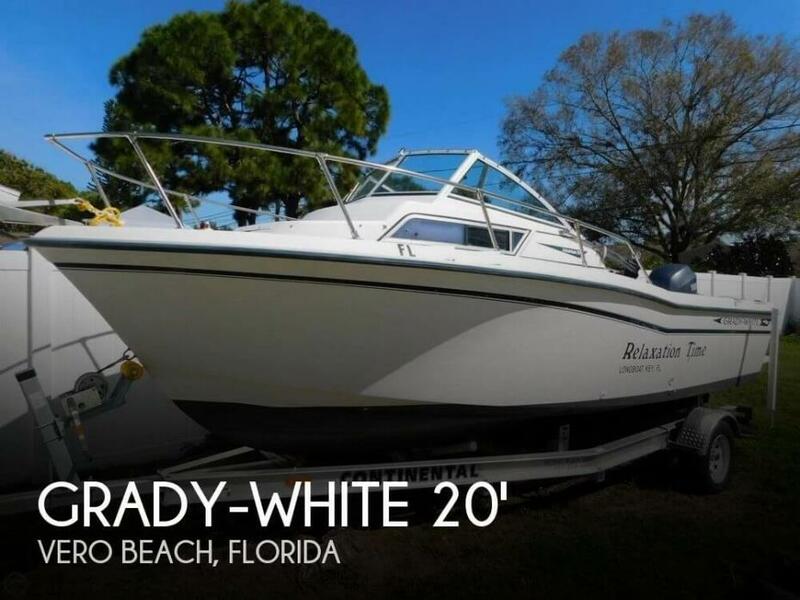 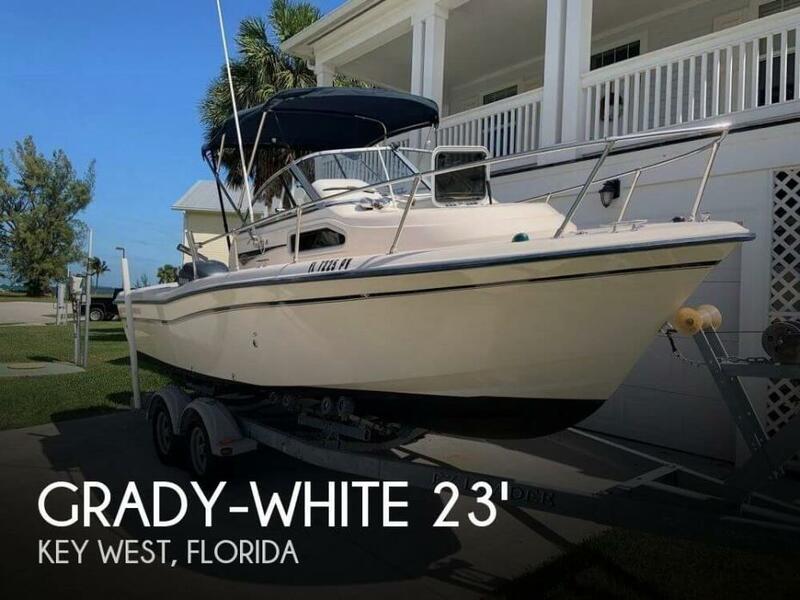 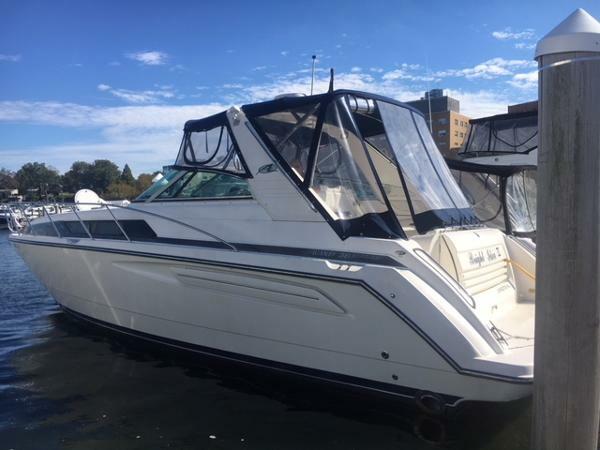 If you are in the market for a walkaround, look no further than this 1990 Grady-White 25, priced right at $21,250 (offers encouraged). 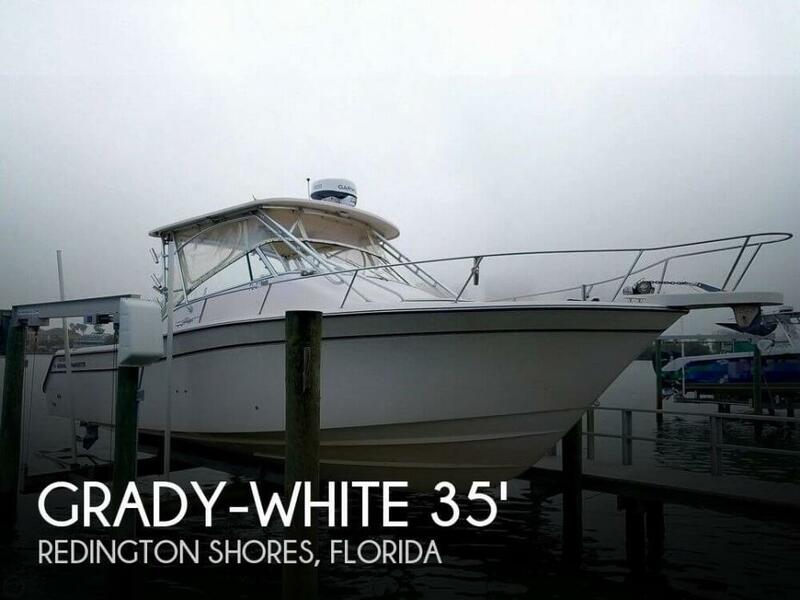 This boat is located in Pompano Beach, Florida. 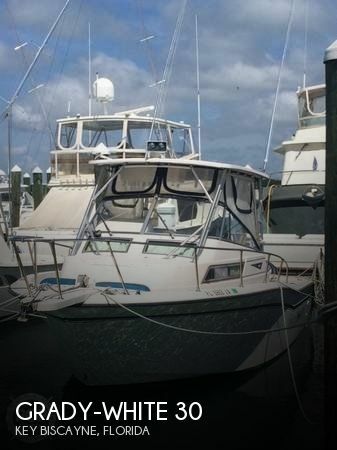 She is also equipped with twin Yamaha engines.